Kyle and Amie are getting married in just a short month!! 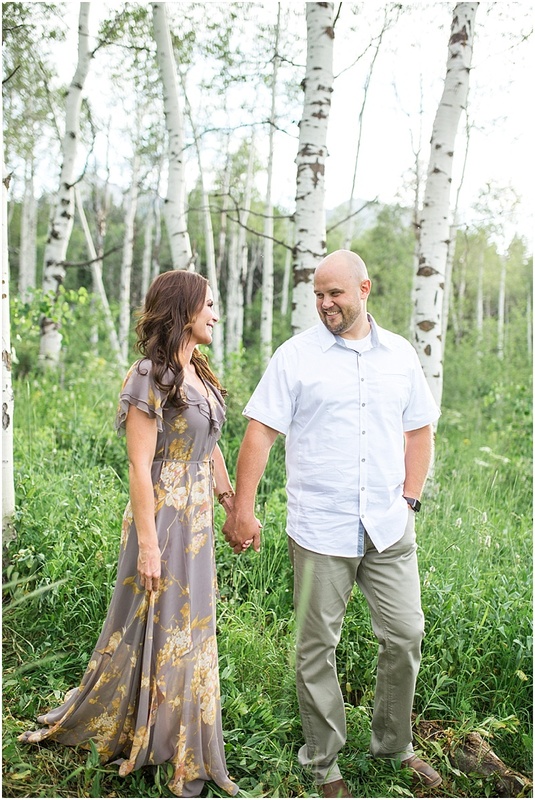 Including Amie's kids in their engagements session was such a great idea! 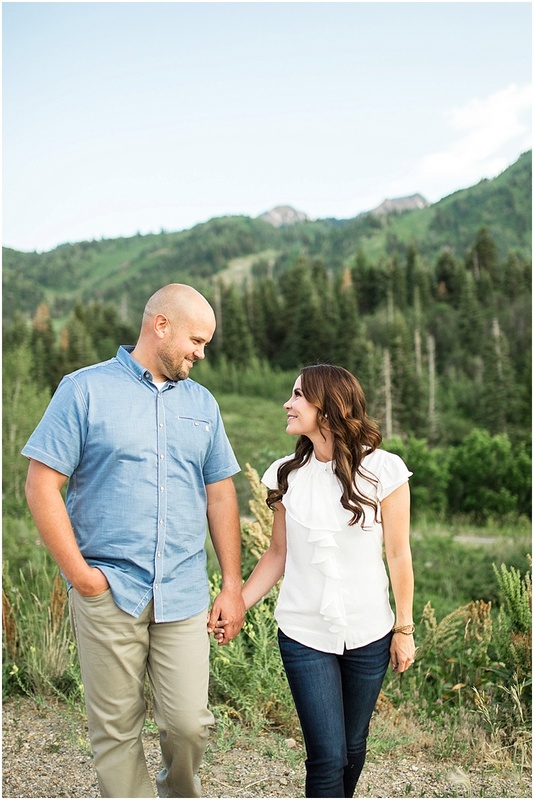 I loved getting to know them and i'm excited for not only their wedding coming up, but their formal session tonight! !